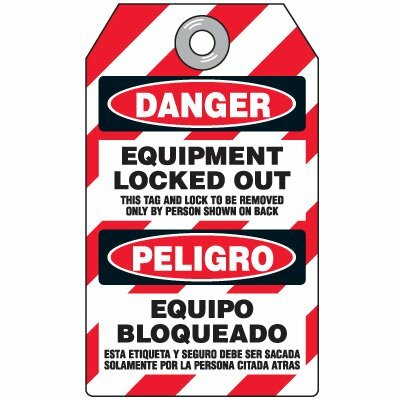 Seton's Bilingual Safety Tags are backed by our 100% Satisfaction Guarantee! 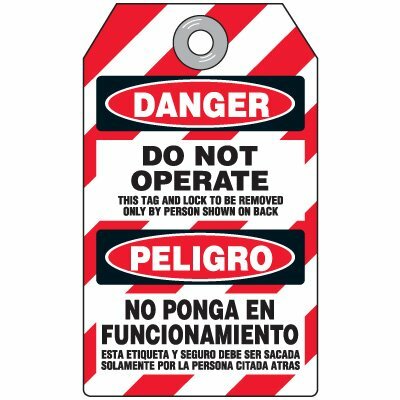 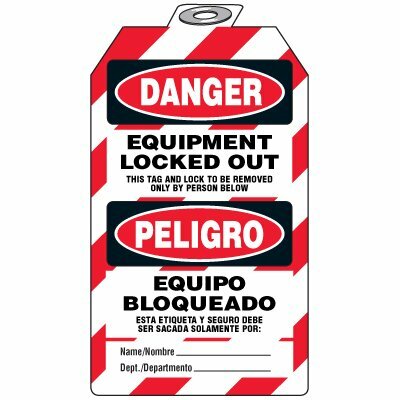 Select from a wide variety of Bilingual Safety Tags at competitive prices. 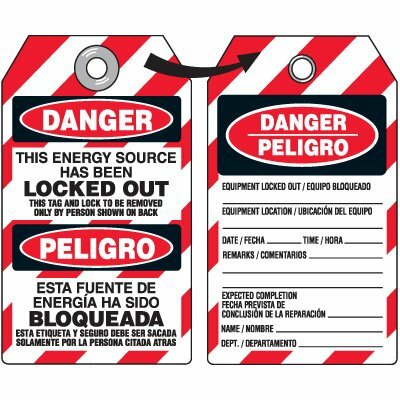 Plus most of our top-quality Bilingual Safety Tags are in stock and ready to ship today. 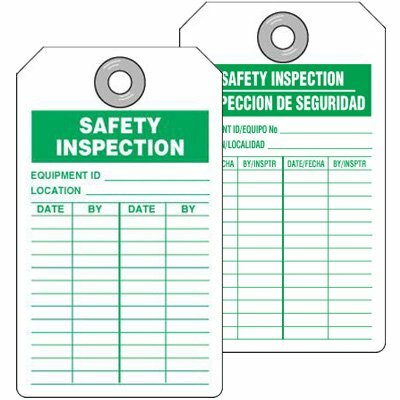 Safety inspection tags are double faced and help keep track of safety information. 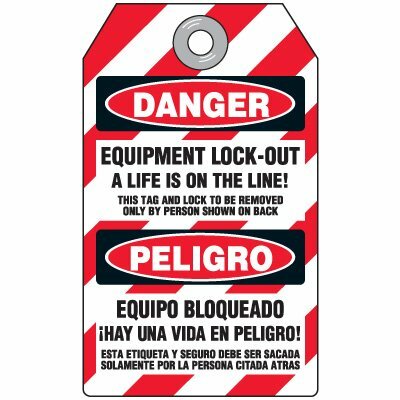 Lockout tagout wallet cards ensure that personnel are aware of lockout safety tips.